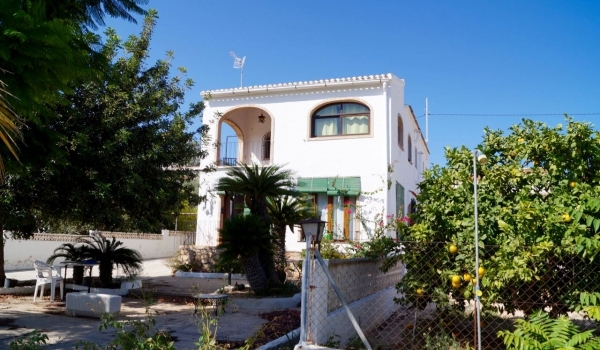 If we propose the sale of properties in Jávea it is because we know that this small town on the Costa Blanca North has all the requirements you need to live comfortably. In Jávea you have magnificent beaches where you can relax with your family enjoying a wonderful clear and warm waters. They have all the services you need to make your stay in it comfortable and pleasant. They have showers and Lavapiés, wooden walkways to access the beach, security and lifeguard service, sunbeds and umbrellas and countless kiosks and beach bars where you can buy a soft drink or ice cream. You can also find on its coast magical corners with coves of immense beauty where, in addition to enjoying the idyllic landscapes, you can perform water sports that you like the most. On the Costa Blanca you can enjoy a wonderful climate with average annual temperatures of 20º Celsius. 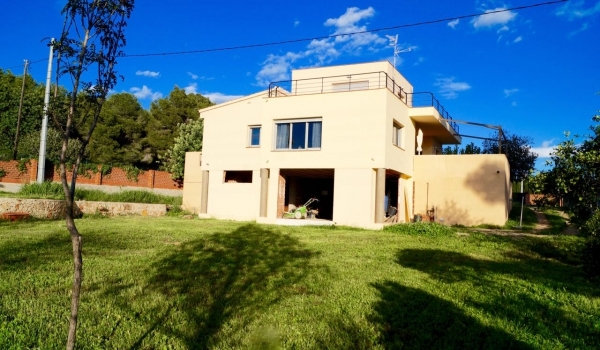 Therefore, we guarantee sun and beach throughout the year and we offer you the sale of properties in Jávea. We have a wide variety of properties so you can choose according to your preferences. For example, imagine an apartment with fabulous views of the Mediterranean Sea. Relax in its wonderful terrace while you get distracted observing the horizon. Its large double glazed windows allow sunlight to enter all rooms, creating a cozy atmosphere. It has a fully furnished kitchen equipped with the most modern appliances on the market to facilitate domestic chores. All our properties have thermal and acoustic insulation and are built in compliance with current building regulations. 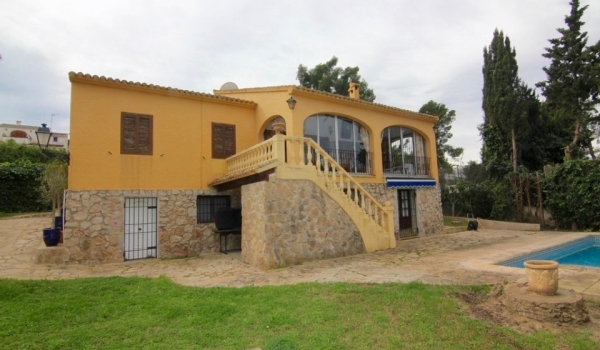 Trust us when we offer you the sale of properties in Jávea. We are a real estate company with a great professional career. Our clients guarantee our work when they recommend us to their friends. We put at your disposal our long experience in the sector so that the purchase of your home is comfortable and effective. We wait for you in our offices to solve any of the questions you are asked. You will be pleasantly surprised by our closeness and professionalism. If you wish, you can follow us on social networks. We are located at Avda. De la Paz, 10 Bajo - 03724 Moraira (Alicante).